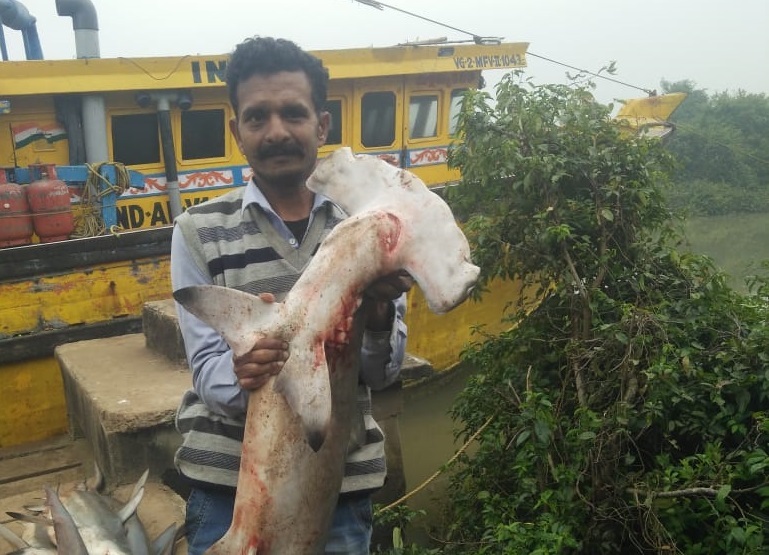 Indian Coast Guard personnel made a seizure of around 250 endangered shark species in a mid-sea crackdown on illegal fishing in prohibited Gahirmatha marine sanctuary. 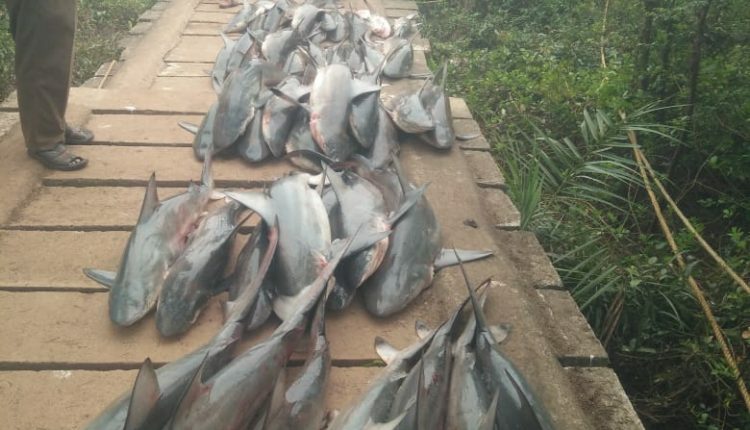 Kendrapara: Indian Coast Guard personnel made a seizure of around 250 endangered shark species in a mid-sea crackdown on illegal fishing in prohibited Gahirmatha marine sanctuary. Seven crew members, all hailing from Andhra Pradesh, of the intercepted vessel were arrested and handed over to the forest department Tuesday, a Coast Guard official said. Bull sharks, spot tail sharks, hammer head sharks netted by the crews were seized. These marine animals are accorded endangered status under Wildlife Protection Act, 1972, they said. 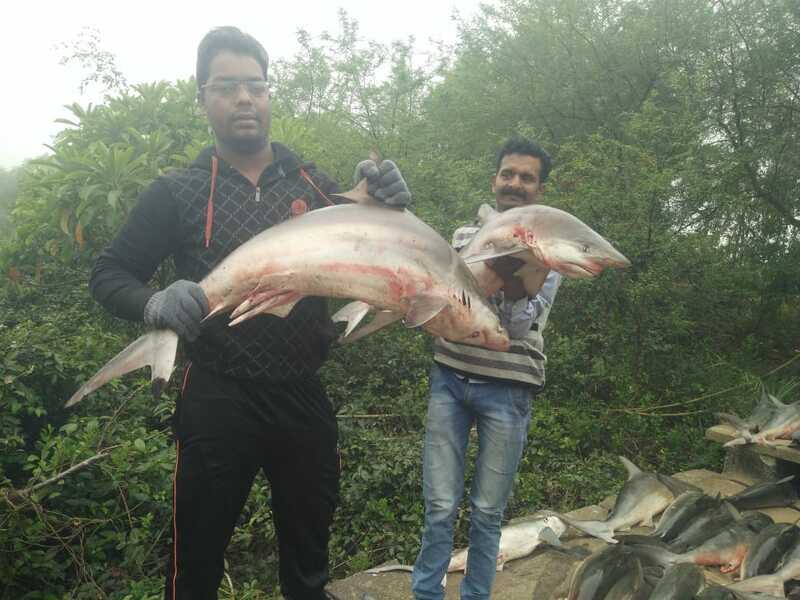 All the three varieties of shark are also categorised as threatened under the International Union on Conservation of Nature (IUCN) Red List status The seized sharks were very young, weighing around 5 kg each, and all of them were dead when found, officials said. This is for the first time that shark species were seized from fishermen in Gahirmatha Marine Sanctuary limits, officials said. Commercial trade and hunting of these marine species are prohibited under the Convention on International Trade on Endangered Species of Wild Flora and Fauna(CITES), officials said.